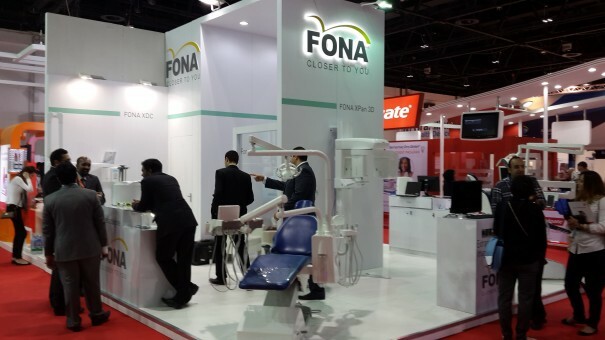 The 18th edition of the UAE International Dental Conference & Arab Dental Exhibition – AEEDC Dubai 2014 took place at the state-of-the-art Dubai International Convention & Exhibition Centre (DICEC) from 4th to 6th of February 2014. The event recorded an outstanding growth and organizers announced AEEDC Dubai ranked as the second largest dental event in the World and the first in the MENASA Region. More than 30,000 dental professionals and trade visitors from 130 countries and around 1.400 exhibitors from 70 representing countries participated in AEEDC Dubai 2014 Exhibition with extreme satisfaction. 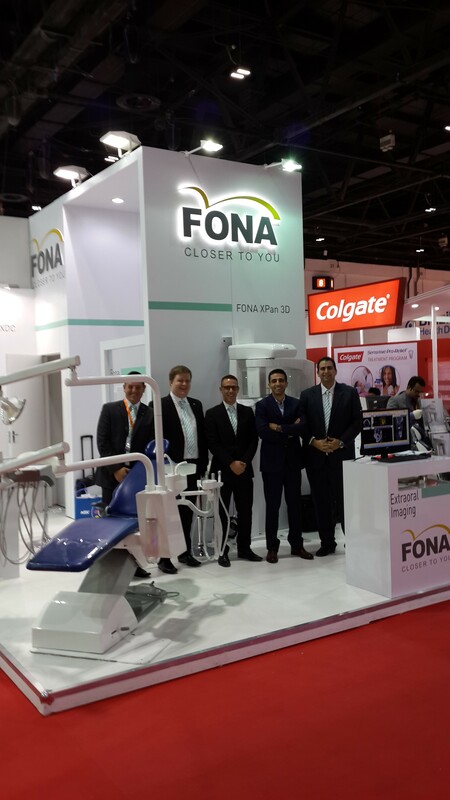 FONA was proud to present variety of new and exciting products including FONA XPan 3D, 2-in-1 cone beam and digital panorama system, FONA 2000 L, the new flagship of our treatment center models and XDC, the modern DC intraoral x-ray unit. We were happy to see growing interest of our customers which resulted in large number of satisfied visitors. Dear visitors, thank you for your interest, inputs and encouragement! We look forward seeing you again soon.